Netflix and Warner Bros. Worldwide Television Distribution announced today an agreement that makes Netflix the exclusive subscription video on demand (SVOD) home of the upcoming series, “Gotham,” in each of the territories in which the world’s leading Internet TV network operates and select other territories. Each season of the series will be available to Netflix members following linear broadcast beginning in 2015. 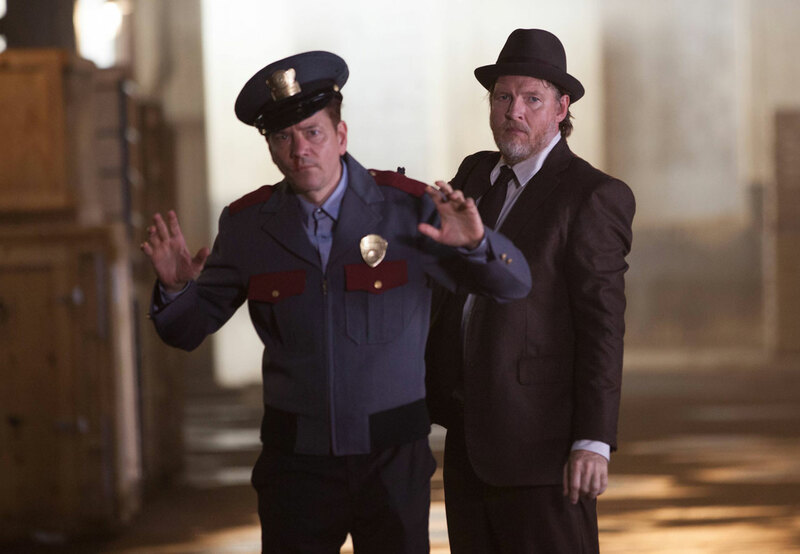 Premiering on September 22 on FOX in the United States , the series draws on the origin story of Batman, taking place in Gotham City as young Detective (and future Commissioner) James Gordon and the recently orphaned Bruce Wayne meet in the troubled days before the arrival of the Dark Knight. 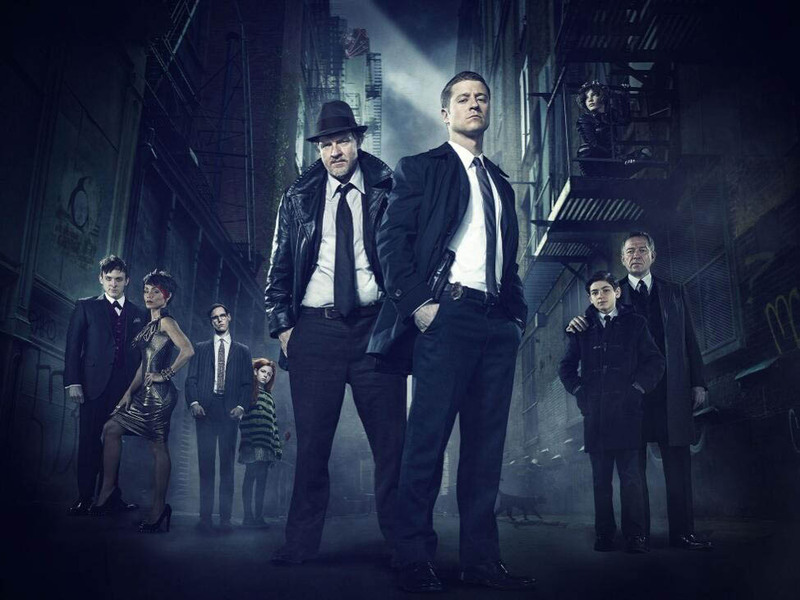 With a cast including Ben McKenzie (“Southland,” “The O.C.”), Donal Logue (“Sons of Anarchy,” “Vikings,” “Terriers”), Jada Pinkett Smith (The Matrix Reloaded, Ali, Collateral, “HawthoRNe”) and Sean Pertwee (The Musketeers, “Elementary,” “Luther,” “The Tudors”), the series follows Gordon’s rise from rookie detective to Police Commissioner as he navigates the layers of corruption that secretly rule Gotham City. The action-packed series draws on the stories of the great DC Comics “Super-Villains and Vigilantes,” revealing an entirely new chapter that has never been told. The one-hour drama follows one cop’s rise through a dangerously corrupt city teetering on the edge of evil and chronicles the genesis of one of the most popular superheroes of our time.